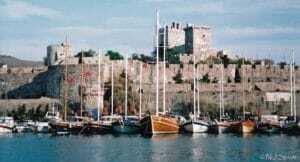 Are you visiting the Southern coast of Turkey for the holidays? Find out about the best areas to stay in Antalya! 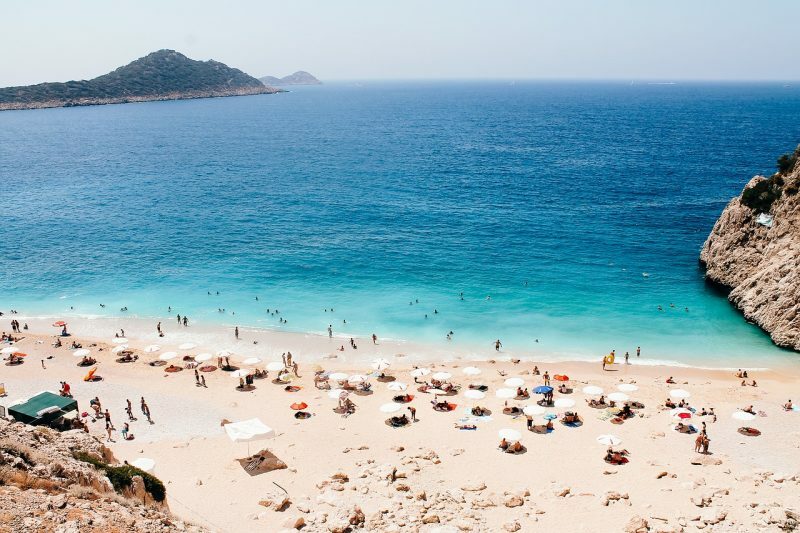 Nicknamed the “Turkish Riviera,” Antalya is the tourist capital of the Turkish Mediterranean coast. It is one of the world’s most popular seaside resorts, welcoming more than 9 million visitors per year. Antalya is currently experiencing a rapid population growth: while the population was only 603,190 in 2000, the city now has more than 2.3 million inhabitants. With 300 days of sunshine per year, the city enjoys an ideal Mediterranean climate: no wonder its such a tourist magnet! Despite the high number of locals and visitors, there is plenty of room to enjoy a pleasant and comfortable stay in Antalya. Inhabited since antiquity, the city is home to several must-see historical landmarks. Discover our selection of the best areas to stay in Antalya. 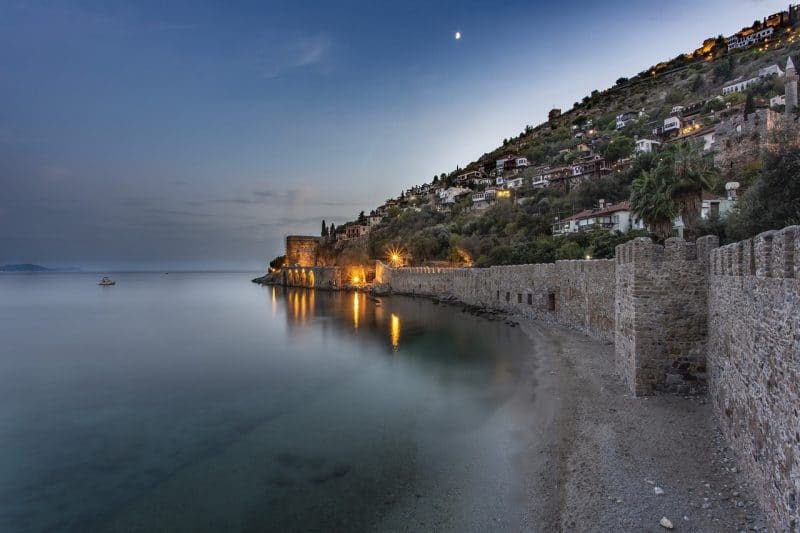 An ancient village perched atop a hill and a steep cliff, Kaleiçi overlooks the port below. It is undoubtedly the most visited district of Antalya. Stroll through the cobbled and narrow streets of the old town, where you can also photograph the area’s many historical monuments. 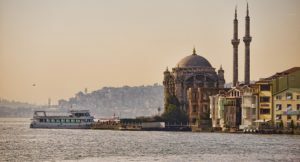 For example, the Kesik Minare Cami (Broken Minaret Mosque) – an ancient Roman temple, later converted into a Byzantine church, before it was turned into a mosque -, the fluted minaret of the Yivli Minare Mosque, Hadrian’s Gate, or the Clock Tower. To the south of the district, the botanical garden – Karaalioglu Park – offers a breathtaking view of the distant cliffs and mountains surrounding Antalya. You will also be able to see the Hıdırlık Tower. In the cobbled alleys of the old town, the shopping streets Atatürk Caddesi and Kazim Ozalp Caddesi are packed with all sorts of souvenir shops and street sellers who will try their best to sell you souvenirs. In the evening, indulge in a relaxing session in the famous Turkish baths! Housed in a 13th-century building, the Sefa Hammam offers a traditional Turkish bath experience. Kaleiçi is a central and historic district, a great place to stay in Antalya if you want to explore the city on foot. 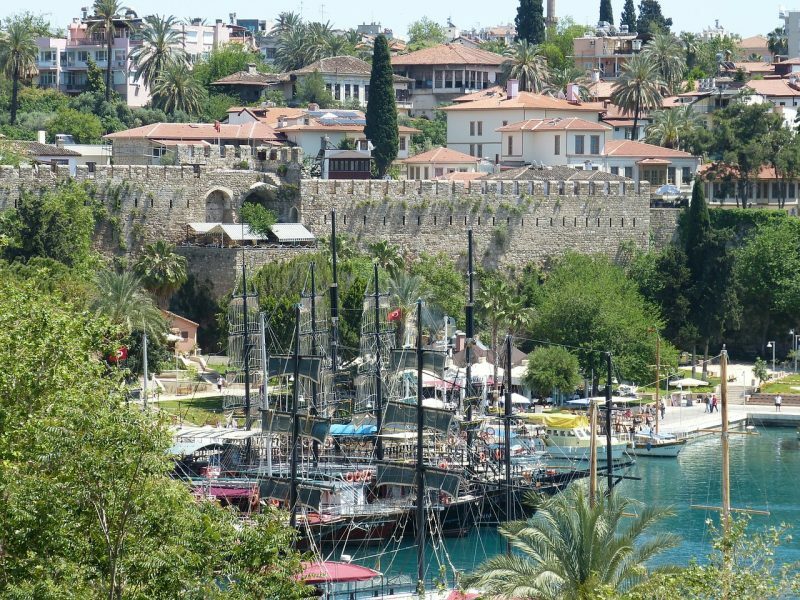 Renovated in 1988, the old port is now a major tourist hub in Antalya. The area is filled with many hotels, restaurants, shops and a bazaar. You can stroll through one of the five parks along Cumhuriyet Caddesi. An ideal place to stay in Antalya. However, accommodation in the area is often saturated during the high season. Situated beneath the old city of Antalya, the district of Konyaaltı extends miles toward the west. In undergoing massive and rapid urbanization, Antalya now includes new quarters, and Konyaalti is one of them. Boasting splendid beaches, the district features a lush open-air orchard filled with citrus fruits, peaches, olives, apricots, figs, and bananas. Millions of tourists come here all year round to bathe in front of the Taurus mountains: a picturesque, postcard-like Turkish scenery. The beach – a broad strip of sand and pebbles at the foot of the mountains – is accessible via tram from downtown Antalya. The perfect place to stay in Antalya if you want to spend a relaxing holiday.